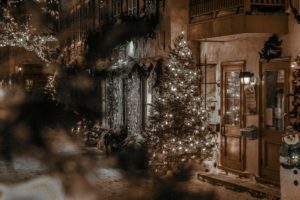 Choosing a Christmas destination is like choosing a wedding dress…it all looks amazing in a catalogue but you can never know until you are truly immersed in it. If you are looking for a fairytale-like place to soak up the twinkly cosiness of the holiday season, you can relax. We’ve sifted through the tinsel and yards of Christmas lights to bring you the haute list of cool destinations to enjoy this Christmas season. 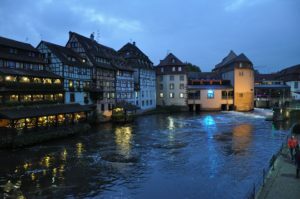 In the heart of Alsace, Strasbourg is a city in France known to host one of the biggest Christmas markets in the world. You’ll find plenty of small Christmas shops around the Cathedral and you will be spoilt for choice with local culinary delights such as sausages or bretzel – Strasbourg is at the border of Germany so no wonder. 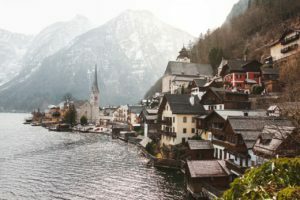 Hallstätt is one of the oldest towns in Europe and located near the lake bearing the same name. There’s no one season to discover this dreamlike destination but winter is, perhaps, the most festive of all. Walk around the village and enjoy the sweetness of the local life. You might already know Quebec for its castle in the middle of the city which is actually one of the jewels of the Fairmont group named Château Frontenac. 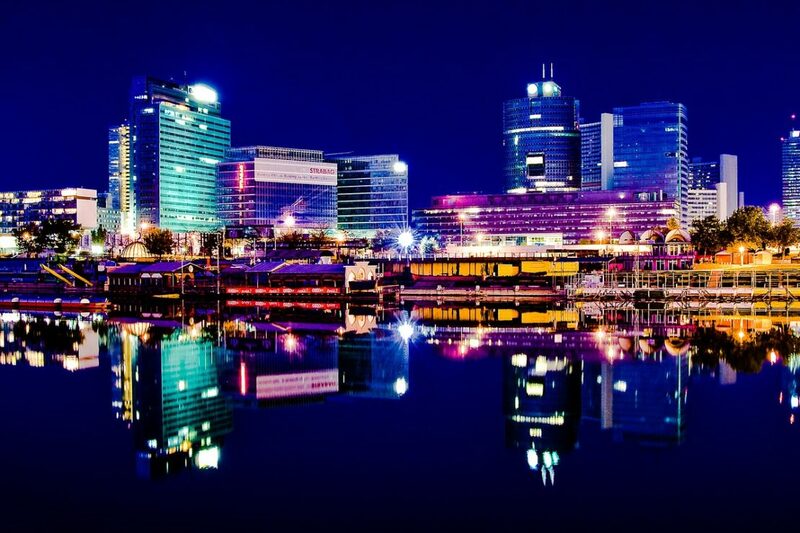 But Quebec offers much more, especially during Christmas time. The historic streets, which date to the 1600s, when Samuel de Champlain colonized the area, are trimmed with plaster and stone, façade residences that are reminiscent of France. If you’re traveling there beginning of 2018, don’t miss out the Quebec Winter Carnival. From the end of November until the beginning of January, you can be witness to an array of fairytale moments in the city of Mozart. Aside from markets, music and folk traditions, you can discover exhibitions and the ever-popular Nativity scenes. Finland may be the best place on earth to celebrate Christmas. Located just north of the Arctic Circle, Rovaniemi is home to Santa Claus. If you go back to your childhood memories, you’ll be delighted by the spirit of the Santa Claus village, its army of Reindeers and the Christmas spirit spread in the city. You can enjoy multiples outdoors activities and treat yourself to a Scandinavian spa. Did you know that this village is so authentic and enchanted that it has been featured twice in Harry Potter? 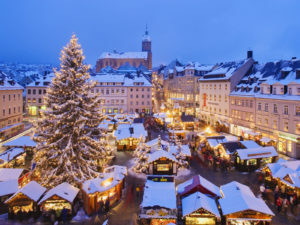 A visit to Rothenburg’s Reiterlesmarkt is a must during the Advent period. 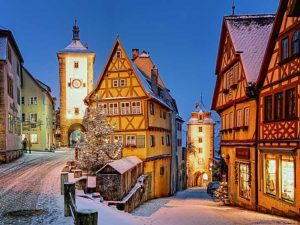 Every year, the medieval town of Rothenburg is transformed into a winter’s fairytale. 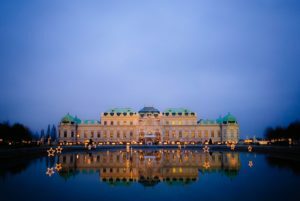 Vienna offers the chance for a delightful old-fashioned Christmas with the smell of gluhwein in the air, twinkling holiday decorations and three outdoor Christmas markets. You can have your pick of a wide variety of artisan ornaments, Christmas decorations as well as tasty finger foods and that wonderful spiced mulled wine. While the city is specifically known for the Oktoberfest, Munich is also an enchanting place when it’s come to enjoy the holiday season. With a market running from the top of the main street to the south river, you’ll be delighted by the tasty German food, the spiced hot wine and the beauty of the decorations.